The Sewing Room hasn’t even been open a month, and it’s already establishing itself as one of the hottest live music venues in Perth. It takes residence in a historic 1900s building on Wolf Lane that was once used as the Pierucci fashion hub, and the garment sewing room in the basement is what has been transformed into the lively space. 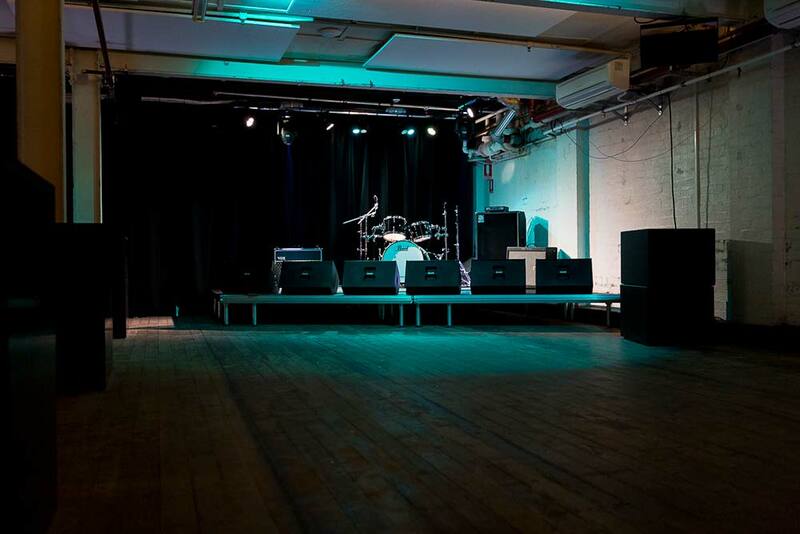 Much of the original space has been kept intact to preserve its history, but the venue itself is highly focused on promoting and encouraging the future of music in Perth. 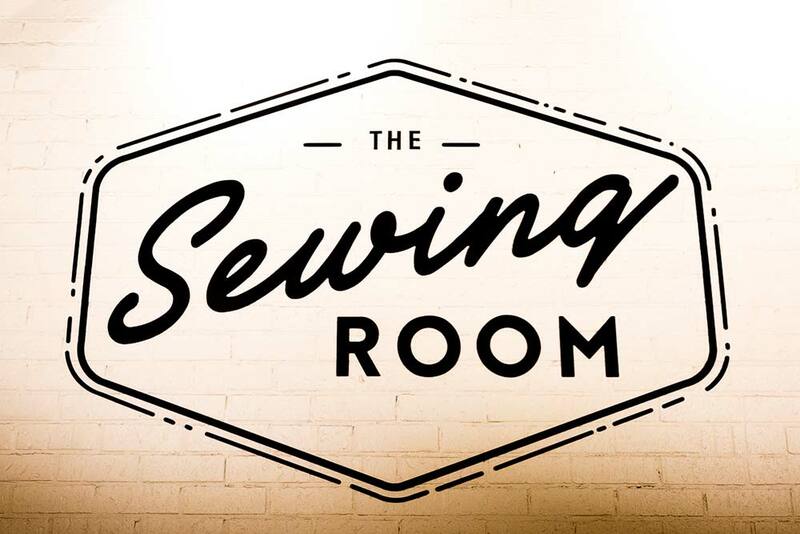 The Sewing Room has been issued a nightclub license, meaning it’s open from 8pm – 5am every Thursday, Friday and Saturday. 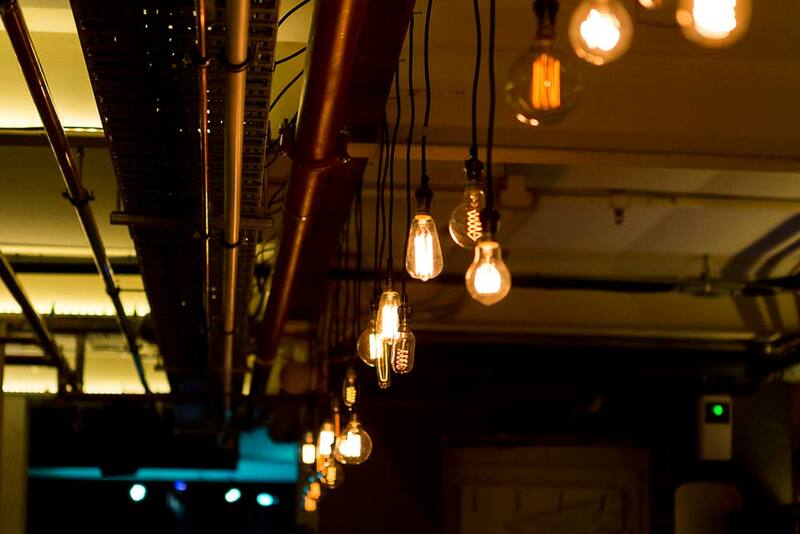 Its cool vibe and inclusive approach makes it one of the hottest new venues around town. Local bands including Almond Soy, NDORSE and Hank have already graced the basement stage, and the killer line-up only continues to impress, with Fremantle group Demon Days set to perform on November 10 with Rag N’ Bone, Flossy and The Tommyhawks, and WAMFest Live taking over on November 4. Their tagline is “music for everyone”, with diverse line-ups helping it on its way to becoming a significant part of WA music culture. The Sewing Room joins a long list of already well-established and respected live music venues in Perth, including The Ellington Jazz Club, The Bird, Jack Rabbit Slim’s and Mojo’s Fremantle. Check out more about The Sewing Room including events, functions and info on their website.